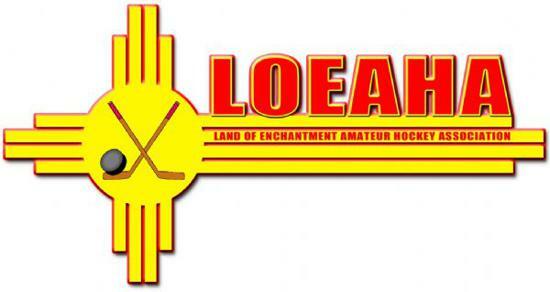 The New Mexico North American Hockey League Ice Wolves Team is seeking Host Families. The New Mexico Ice Wolves are seeking local families with a bit of extra room in their hearts and homes. Junior hockey cannot exist without the backbone of strong host families. 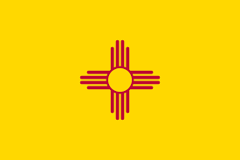 Every season, young men between 16 and 20 years old will be moving to Albuquerque from all over the US, Canada and Europe to continue building on their dream of playing NCAA Division I hockey and even beyond. Host families provide a caring, supportive, family environment that becomes the “home away from home” for our young men. Hosting a player can be an exciting and rewarding experience that often leads to lifelong friendships between the player and his host family. As we continue to build the organization to support our new NAHL team that will play at Outpost Ice Arenas™ starting this fall, we are extremely appreciative to have had so many of you ask how you can help. In Junior hockey, Host Families are perhaps the single most important factor in a team’s success, both on and off the ice and this is an area where we really need the support of our hockey families. Our promise to our players and their parents is to provide them with a good, supportive home and family to live with during their stay in Albuquerque. The player’s time in your home is critical to their ability to fit quickly into the community, learn their way around Albuquerque and, most importantly, be able to be rested and properly fed so they play to the potential and reach their ultimate goals in hockey. In my own past experience I have seen teammates show dramatic changes in their confidence level, grade point averages, social graces, behavior, work ethic, relationship to others and so much more. The benefit derived from placing the players with host families is truly immeasurable. The unique bonds your family will form with the player(s) you house will last a lifetime, as they have for me. As a former player, myself, in the junior hockey leagues, I know how important Host Families can be. Being away from family is hard and challenging for players. As an example, my first year was a roller coaster of a year for me because I was in and out of the lineup constantly and frustrated with my game. My host family came up really big and became the support system I needed that got me through the year. I continue to communicate with all of my host families and know how important and rewarding it is for families like yours to open up your homes and hearts to the hockey players that will be moving to Albuquerque yet this summer. We have asked Nathan Armijo to serve as our Host Family Coordinator and I am attaching some information and FAQ that we have. If you think you might be interested, please let Nathan or me know and we will start the process of gathering and sharing needed information. For additional information on Volunteer Screening and SafeSport. Please click on the appropriate Link above. May 11 and a camp in Santa Fe July 19-21.